But nine others remain on the VA’s list of underperforming facilities after getting the lowest possible rating. 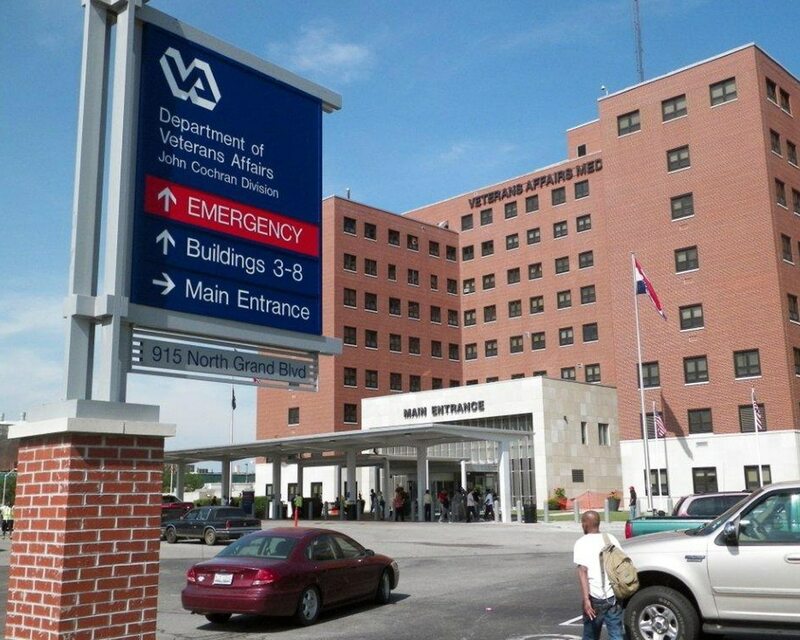 They include the embattled Washington VA Medical Center, which sits just a few miles from the White House and has seen a series of leadership shake-ups in recent years. The VA ratings — made public in 2016 after a USA Today report on the internal scorecards — grade each of the locations on metrics like patient mortality, patient length of stay, reported accidents and patient satisfaction. Officials have said the system is used to collect best practices from high-performing facilities to use in underperforming ones. Just two months into his tenure leading VA, the new secretary promised significant culture changes for the department. In a statement, VA Secretary Robert Wilkie touted improvements across the 146 medical centers. The number of one-star facilities dropped by six from the start of fiscal 2018 to the end. Of the nine medical centers still at that level, four were cited for significant improvements: El Paso and Big Spring in Texas, Memphis in Tennessee, and Loma Linda in California. The five others — Washington, Phoenix and Tucson in Arizona, Montgomery in Alabama, and Atlanta in Georgia — saw no overall change. Earlier this year, VA placed 12 medical centers on a high-risk list for “aggressive” management intervention. Of those, eight were removed from the program after showing sufficient improvement by the end of last month.